Please make sure you are using the new Real Bread Loaf Mark and Campaign supporter badge and have removed the obsolete ones from your website, packaging, leaflets, signs etc. Time’s running out for London schools to apply for this season’s Lessons In Loaf: London grow your own loaf programme, including the chance of 50% project funding for five schools in Newham and Tower Hamlets. A huge thank you to Mark Garry and his Welbeck Bakehouse team for a very generous £1000 doughnation towards our charity's "great work that you do on behalf of artisan bakeries like ourselves. It is an honour to be able to support the great work that you do." Campaign supporter Artisan Baking Community is crowdfunding for their Community Supported Bakery in Shieldfield, Tyneside. Campaign supporter David Wright (of Cake Shop Bakery in Woodbridge, Suffolk) is crowdfunding to raise £75,000 for The Fire Station bakery-café-restaurant-roastery. 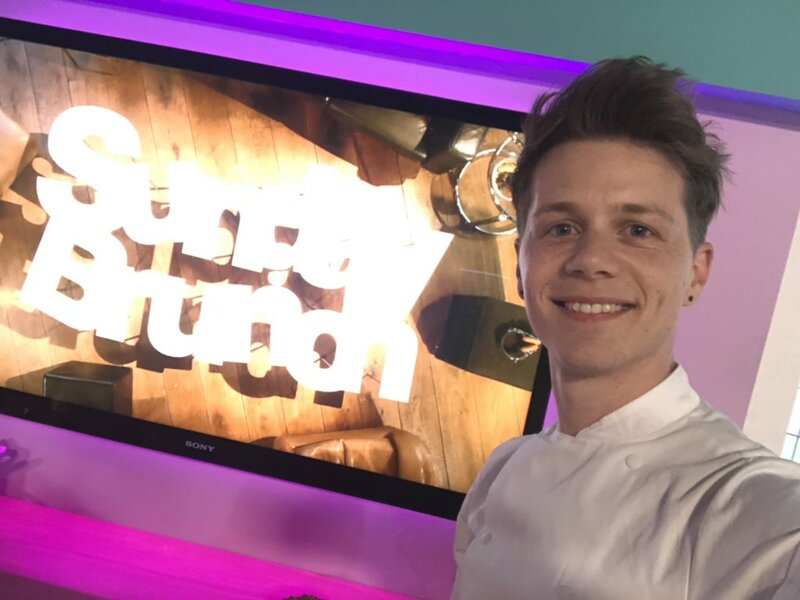 ICYMI: Catch up on Campaign ambassador 'Bake With' Jack Sturgess sharing his Real Bread love on Channel 4's Sunday Brunch with Ben Elton, Dani Dyer, Jack Carol, Samson Kayo, Gbemisola Ikumelo, and hosts Simon Rimmer and Tim Lovejoy. From 58m 38s in. Scottish Bread Championships, the only major competition we know to ban all additives, is open for entries from Real Bread bakers in Scotland. World Bread Awards categories include sourdough and our own one for additive-free loaves. Judges include a baker’s dozen of Campaign supporters. Baking Industry Awards (aka BIA) categories include craft bakery business, and bakery of the year (won by Real Bread bakers for four years in a row from 2014-17) and outstanding contribution, which is open to nominations. Observer Food Monthly reader-voted categories include local food hero, food personality (eg activist or writer), ethical food project, independent retailer and Instagram feed. Campaign chair Alison Swan-Parente of Welbeck Bakehouse and The School of Artisan Food, who has been made a livery[wo]man of the Worshipful Company of Bakers. Campaign ambassador Paul Robinshaw’s Flour Water Salt, who passed their £20,000 crowdfunding target in four days, and went on to raise more than £29k! …and Campaign ambassador Duncan Glendinning of The Thoughtful Bakery who became a dad again recently. Keep checking for, and posting, Real Bread (and other good food) job opportunities on our Roots To Work site. We give priority to paid-up Campaign supporters; may post on social media, rather than here; and reserve the right not to publish your news.